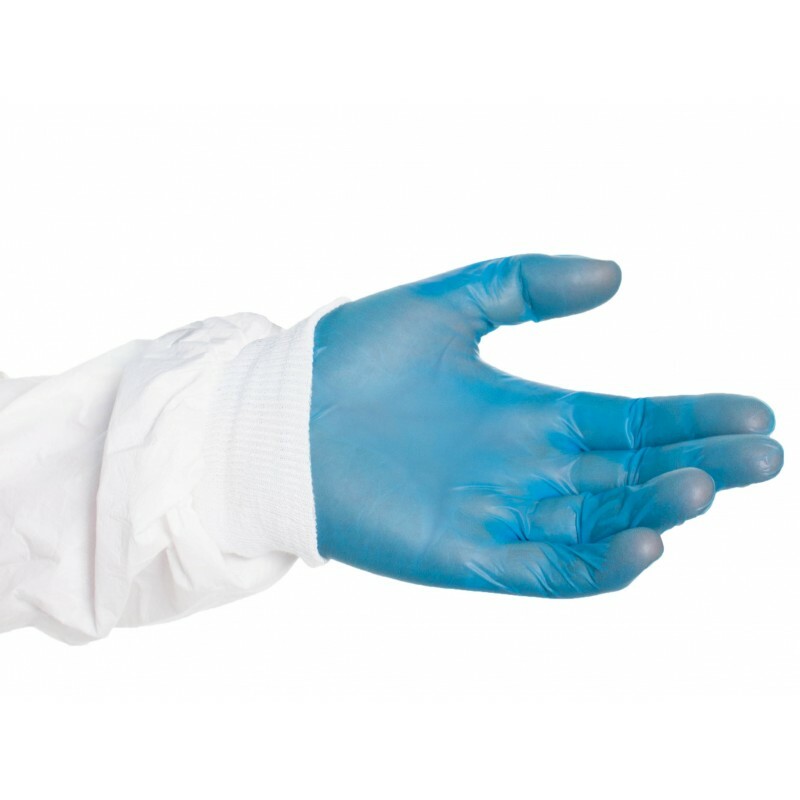 This coverall is made from a microporous laminated Cat III, tpye 5 & 6 fabric. 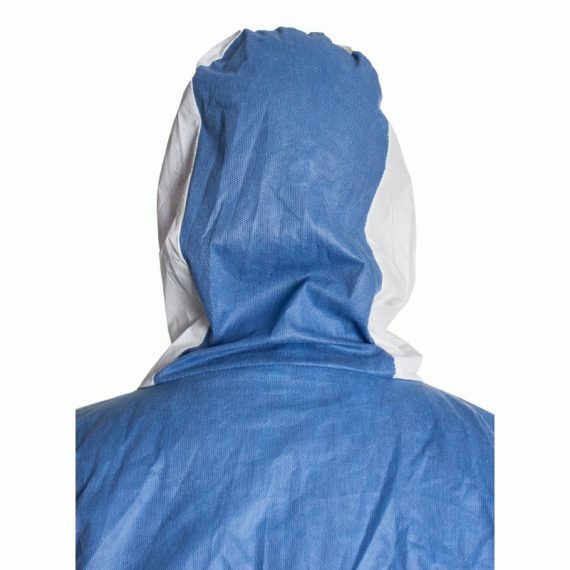 The back features a breathable blue panel that aids ventalation and comfort during extended periods of use. 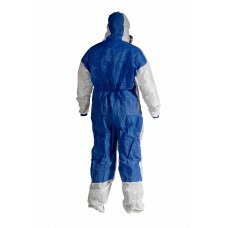 This coverall is soft, confortable whilst maintaining an excellent chemical and hazard barrier.